Looking for meaningful and rewarding time well spent to the benefit of your community? We encourage you to ask about joining our Board of Directors. Community Solutions of Central Oregon (Community Solutions) is a corporation organized exclusively for charitable and educational purposes within the meaning of Â§501(c)(3) of the Internal Revenue Code. As a nonprofit entity, Community Solutions has the power to conduct its business, carry on its operations, and have offices and exercise all of the powers granted by Oregon Law. The Board of Directors establishes Community Solutions policies, while reviewing and changing them as necessary. It also oversees the organization's programs, appoints and supervises its Executive Director, authorizes expenditures, oversee financial affairs, and ensures the proper management and use of its assets and property. 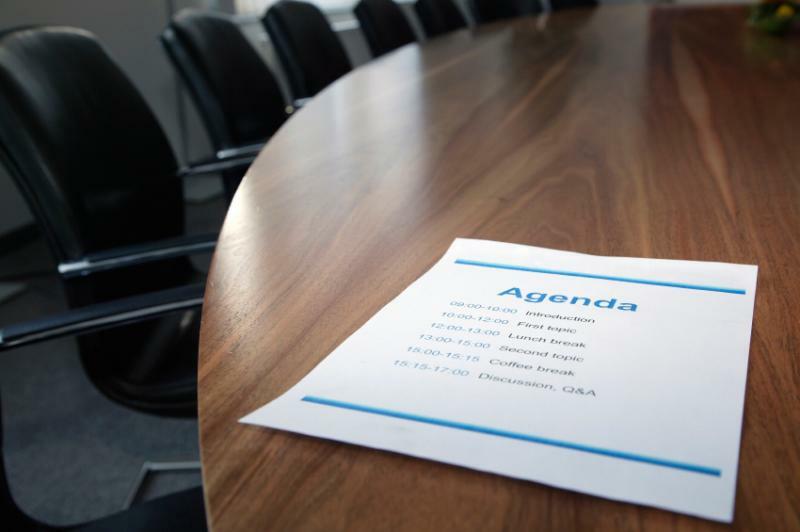 As a Community Solutions Board Member you'll be expected to commit to committee activities when appointed, as well as attend our monthly Board Meetings. Although Board Members are only required to serve a one-year term, our Members tend to stay committed for the longer term. Our current Board of Directors is five members strong, but we're always interested in broadening our levels of diversity and experience. Contact us today and we'll set up a meeting with our Board President, Cyndy Cook at the next opportunity. Perhaps we'll see you in the Boardroom soon!